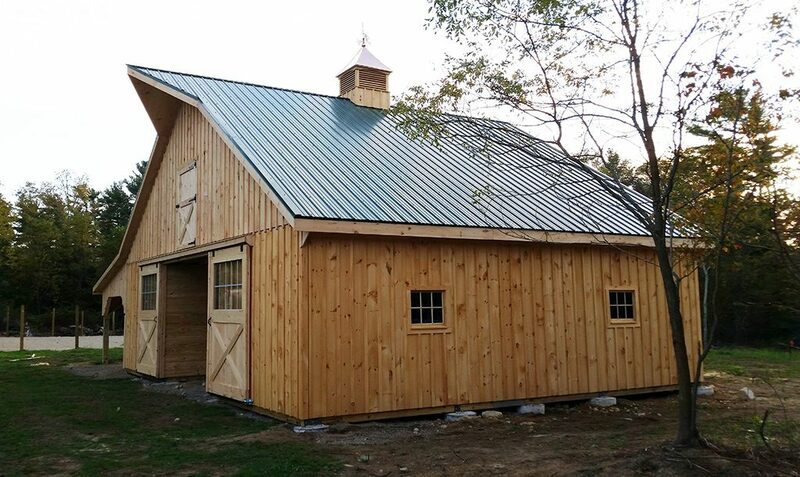 High Country Stlye Barns are a popular choice for landowners along the East Coast. 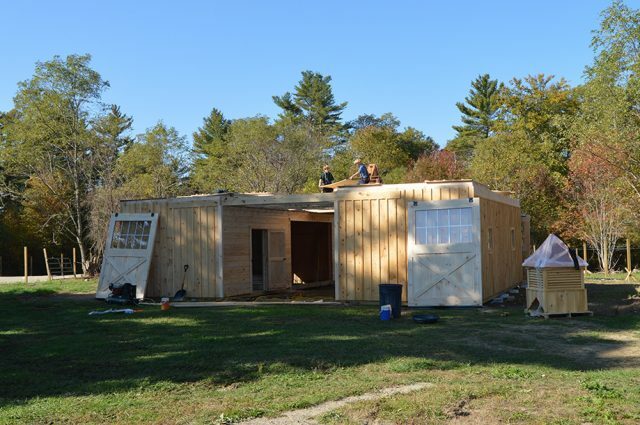 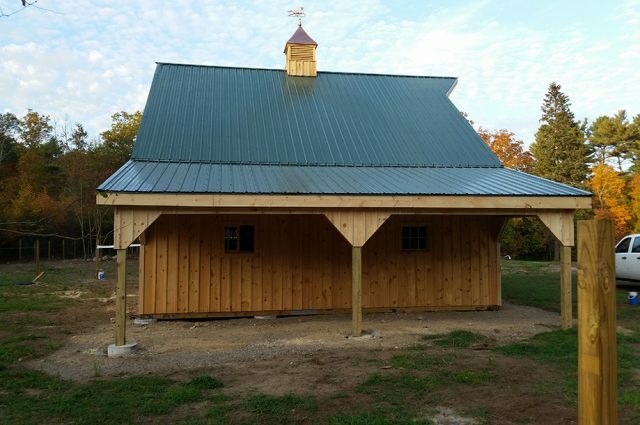 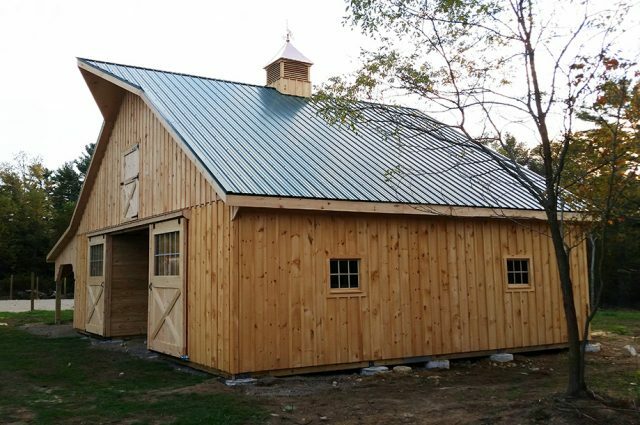 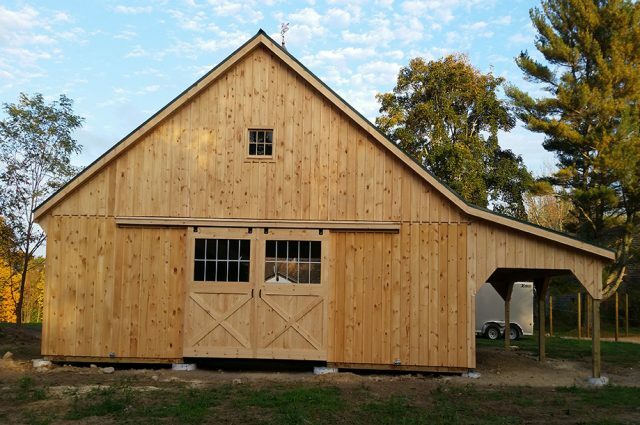 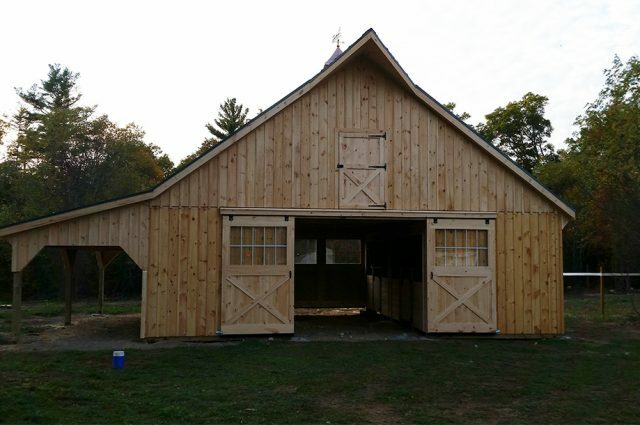 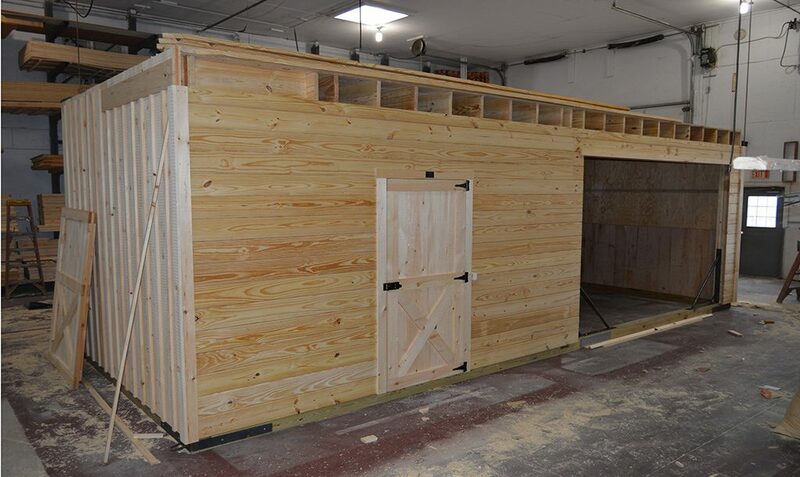 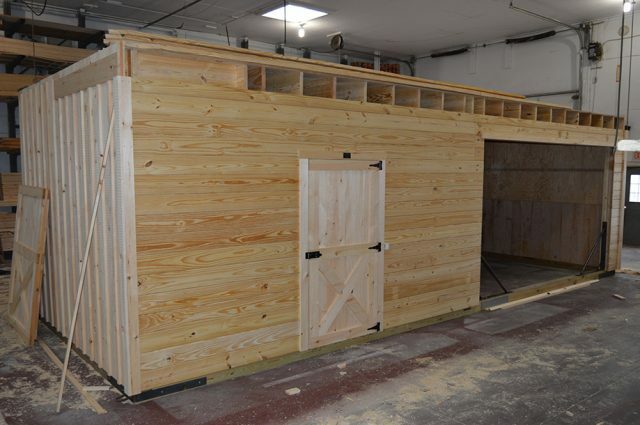 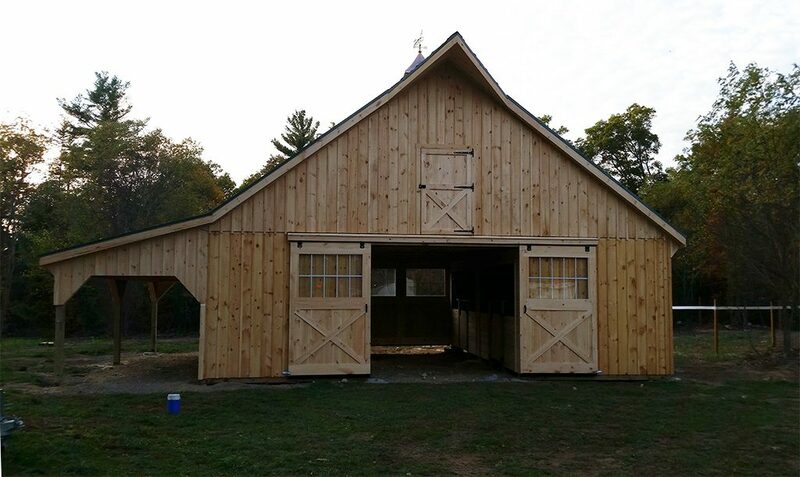 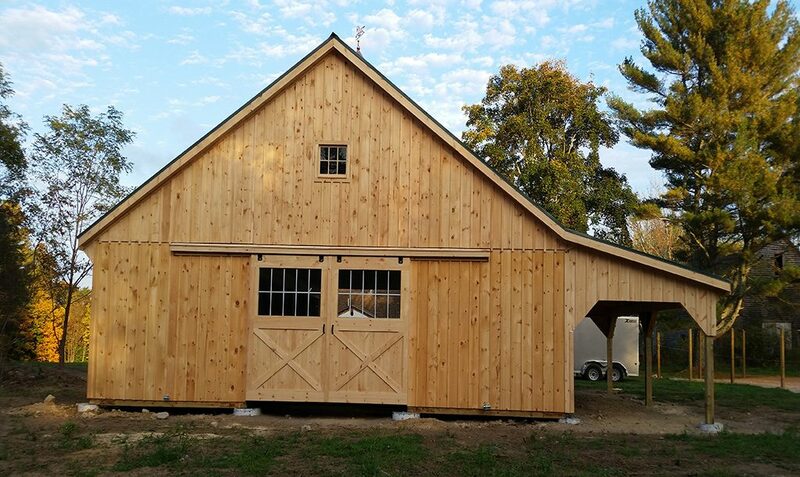 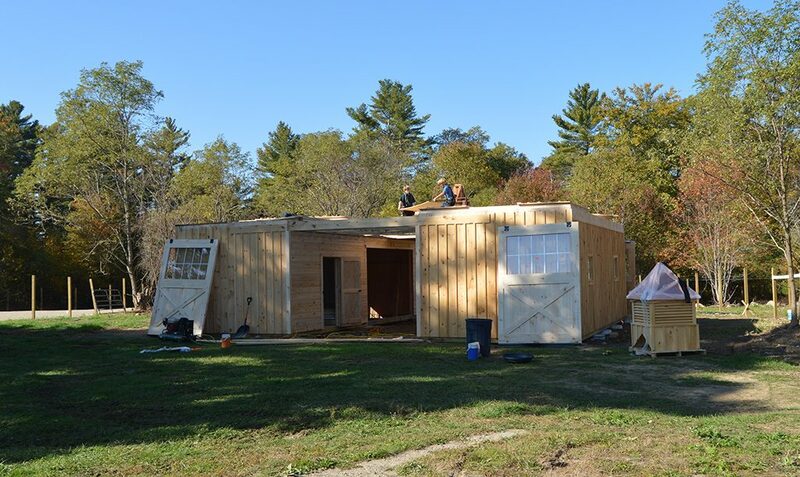 This modular barn we built in MA has three spacious stalls and a large tackroom. 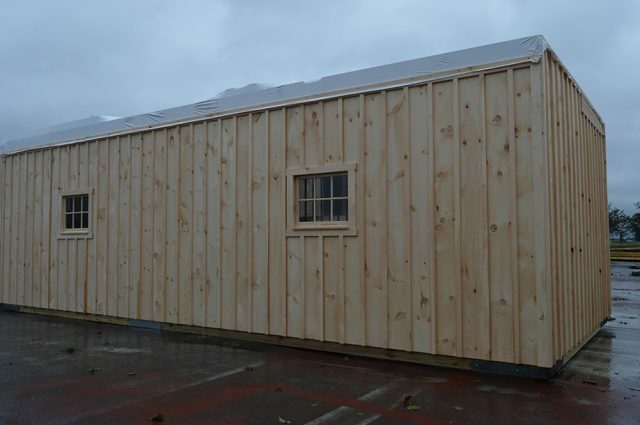 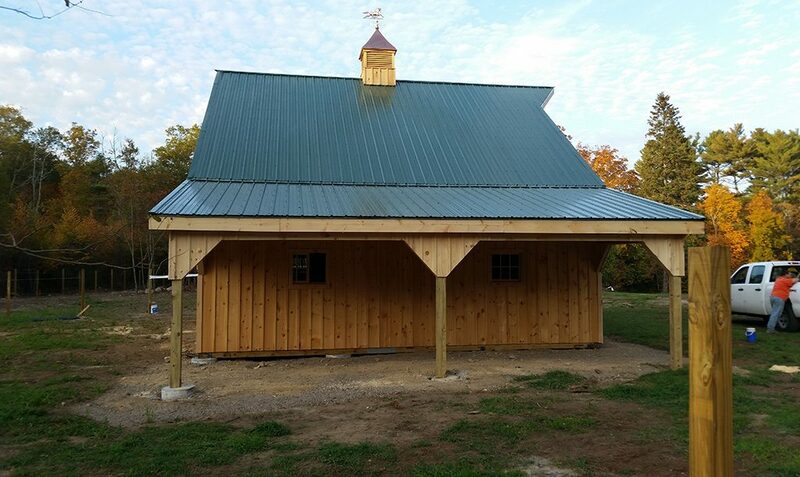 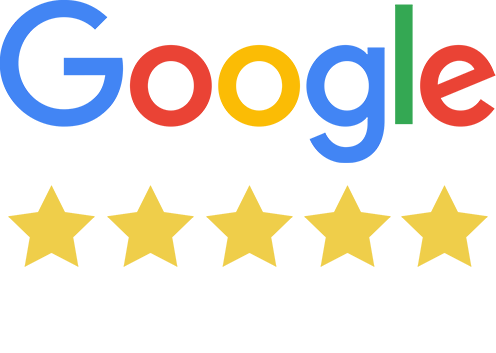 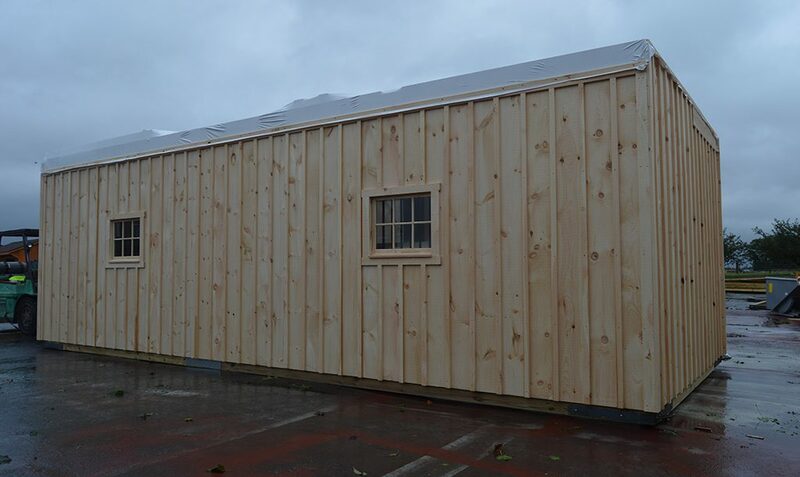 The custom options include a metal roof, windows in the aisle doors, an extended pointed peak, and a 32″ cupola.